Finished DTS? Interested in being on staff? Wondering what’s next? Check out the School of Ministry Development! During this school students discover and develop their gifts and talents in leadership roles. The course is especially designed for new staff at YWAM centres and is adapted to the context of the language and culture of the country in which it is taught. Some of the topics include: understanding the core values of YWAM, perspectives on missions, generational thinking, transforming cultures, personal fund-raising, worship and evangelism, personal ministry development, public speaking, spiritual authority, and conflict resolution. 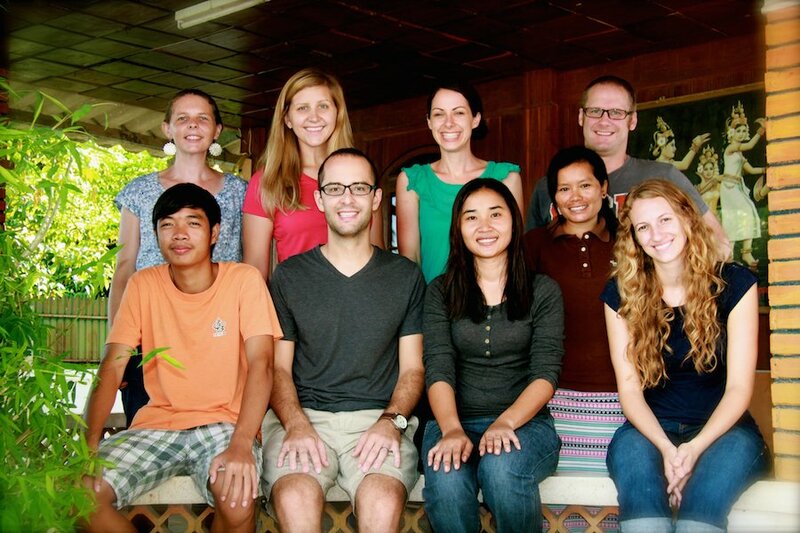 The focus of SOMD here in Battambang is to help the transition into life and ministry in Cambodia. Coming to a new place with a new culture and new language can be challenging. 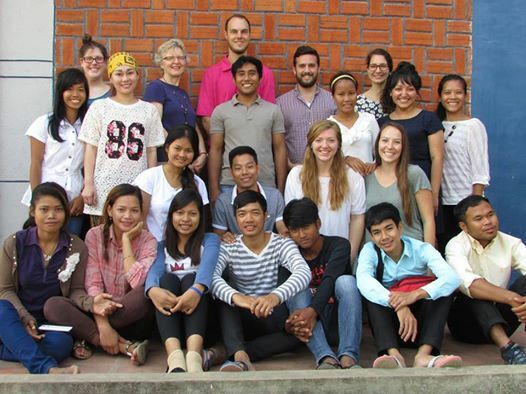 Our heart is that you would get plugged into a great, cross-cultural community from the very beginning that would help you to form relationships with Cambodians and learn to function in Cambodian culture. Our aim is to create an intentional community where we are seeking God and reaching out to the community together. This school is a forum to learn about where we’ve come from as a base, the foundational words of the Lord to us as a community, and the vision He has given us for moving forward. Completion of the Discipleship Training School and Field Assignment (DSP 211,212).